Classically trained as a singer, the former Saturday Night Live star has several Broadway shows to her credit. Now she can add her first CD, “I’m Hip,” brimming with an eclectic mix of covers and reimagined classics. 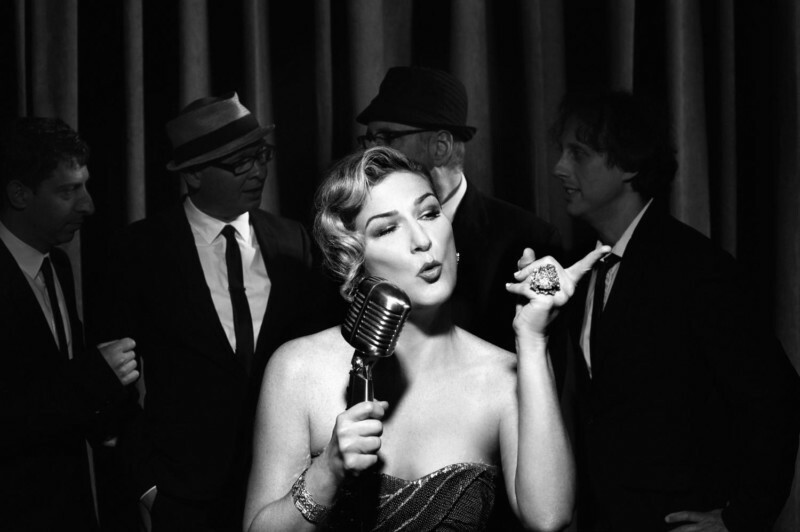 Join Gasteyer and her swinging quintet for a special night of music and conversation, including a sit down with Jonathan Schwartz about music, comedy, and the proper cup of coffee.